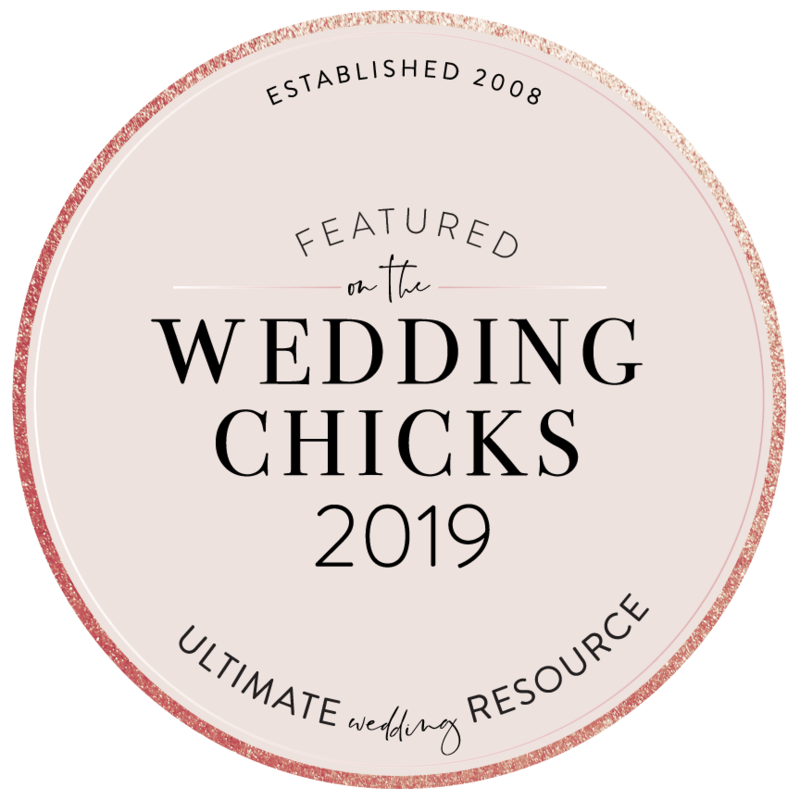 Home / Wedding / FEATURED ON WEDDING CHICKS BLOG! 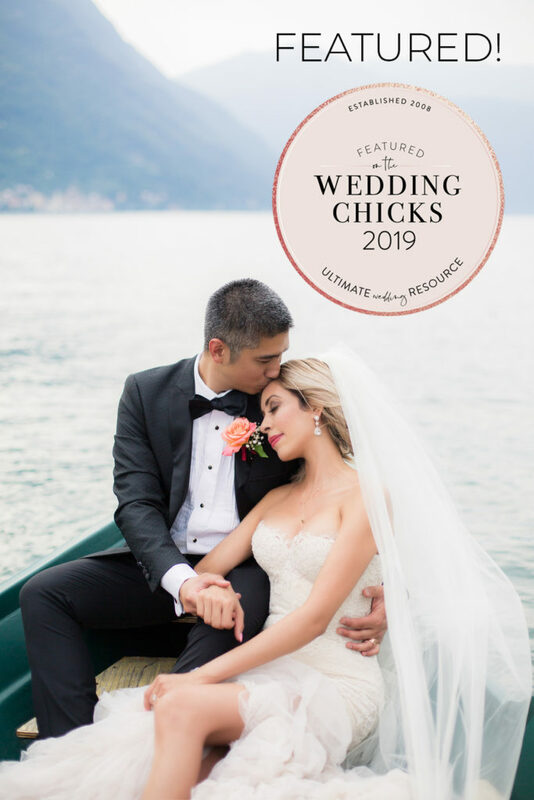 I am so excited to share that Yazmin & Vinh’s Lake Como Wedding this past June was shared on one of the biggest wedding blogs on the internet – Wedding Chicks! I love their feature on focusing on How to have a luxury wedding. Yazmin and Vinh’s Wedding was definitely LUXURY, but it was so heartfelt and intimate too! Wedding Chicks definitely picked out some of my favorite images from that wedding day. You can read all about it here!